The Maharashtra government has launched a website and an application for collectively analysing the rainfall, crop situation and underground water level using modern technology. Speaking after the inauguration of the website, Maha madat hereFriday, Rehabilitation and Relief Minister Chandrakant Patil said the site will help in accurate analysis of drought-like situation in villages of the state. The website has been created by the relief and rehabilitation ministry with the help of the Maharashtra Remote Sensing Application Centre (MRSAC). 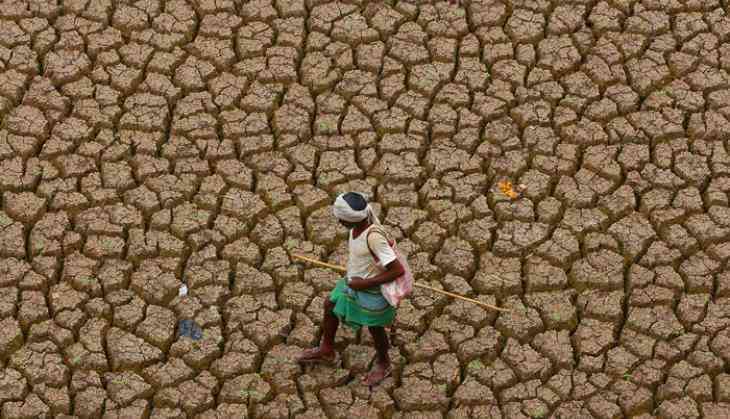 Patil said the central government in 2016 laid down criteria for declaring drought in an area. According to it, drought is declared if there is no rain for 21 days in continuity and considering the study of humidity of soil, situation of crops, level of groundwater. "The gathered information will be collected at the website and the analysis will be carried on. This will help in accurately taking the decision for declaring any village drought-affected or facing a drought-like situation. "As a result, people can be provided immediate assistance," said Patil. He said according to the first criteria laid by the Centre related to drought, 201 talukas in the state have not received rain for 21 continuous days. "The second criteria is under study and it will be completed soon and the report will be available on Monday. "After this, those talukas that are fulfilling both the criteria, will be declared as affected by a drought-like situation and various measures will be undertaken in these villages to control the situation," he said.